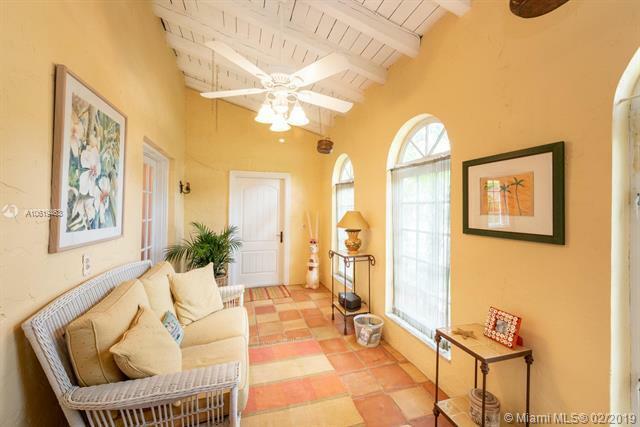 Lovely North Gables home offers a unique take on the timeless 3 bed / 2 bath Old Spanish layout. A light filled enclosed porch opens to formal living and dining rooms which gives the home an elegant first impression but once in you will notice a simple laidback feel as the bedrooms and family offer a nice communal space for entertaining or just hanging out. 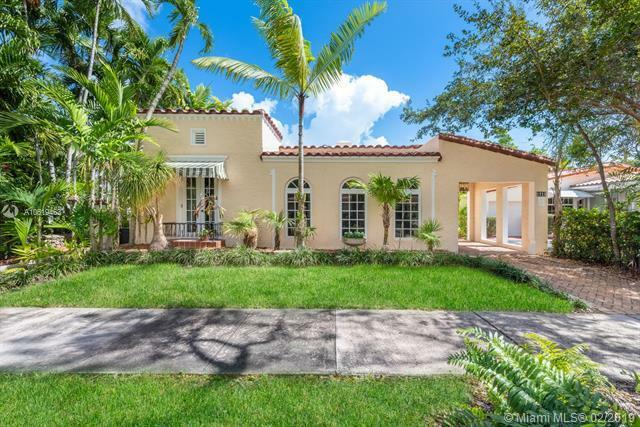 Home offers classic features; hard wood floors, fireplace and architectural details but also offers modern conveniences such as updated kitchen, baths and impact windows & doors. 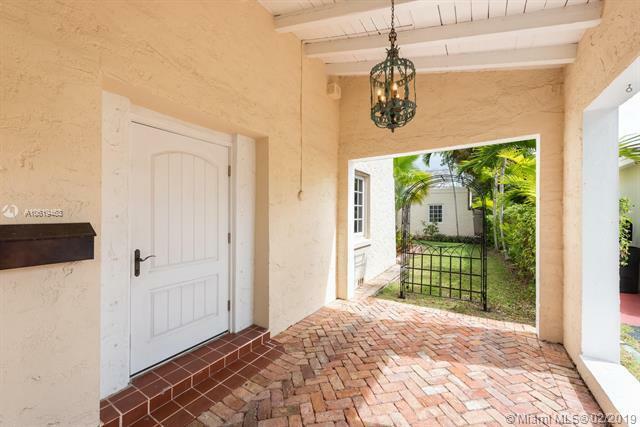 Family room opens to 2 separate courtyards giving you outdoor options. 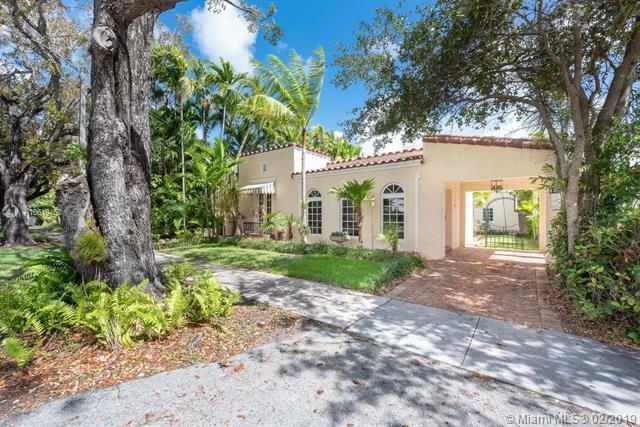 This is a pretty home with close proximity to Gables amenities.